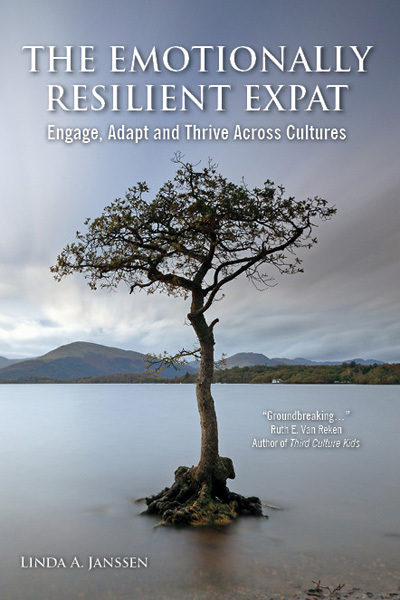 The emotionally resilient expat [by Linda Janssen]. Oh, well, why not mention here a great book that just came out [July 2013], by the author Linda Janssen? Oooh this looks really good… already added to the Amazon list! Good to know! I know it’s shameless, but the money goes to the author [not the contributors! ], so, I believe it’s okay to ‘advertise’… 😮 Also, why not? It’s a good resource, Linda Janssen had some 60-some contributors to her book, which turns out to be a fantastic collection of stories and experiences… I’m glad you were interested! Previous Previous post: Pictorial Journal: Hiking adventure throughout the “Devil’s Molar” [Muela del Diablo], Bolivia.